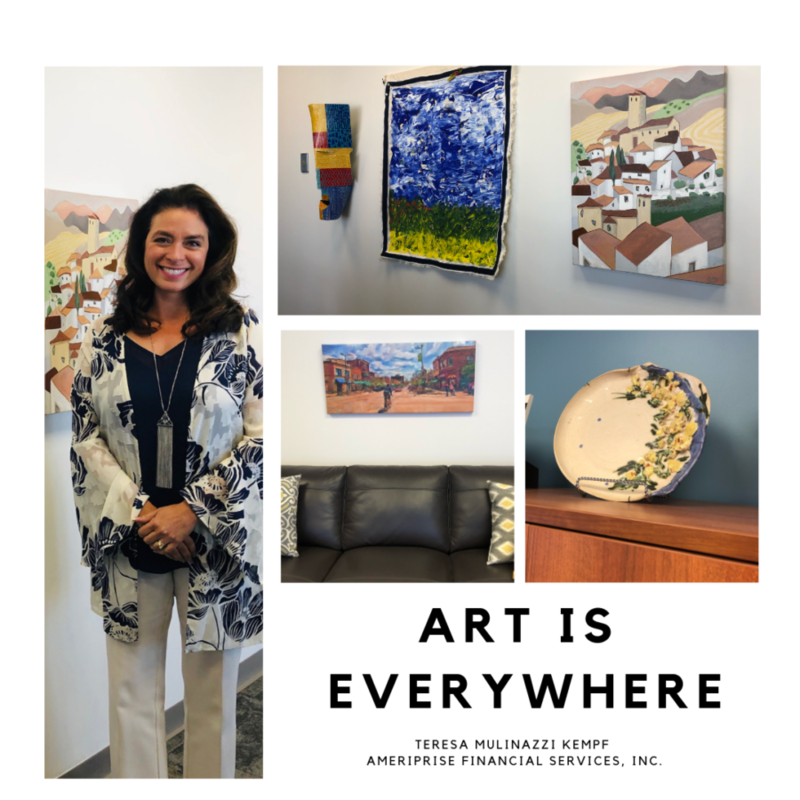 The office of Ameriprise Financial Advisor Teresa Mulinazzi Kempf features work by artists like Celia Smith and Dave Van Hee. 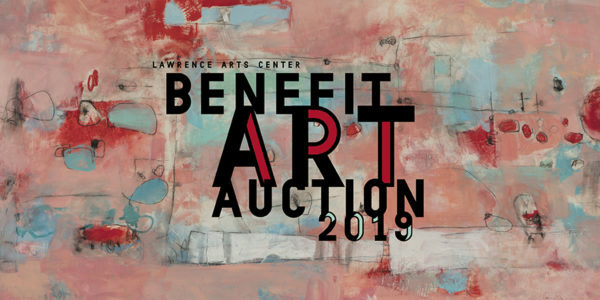 You can find art for your office, home, studio, or bat cave in the Benefit Art Auction Exhibition now on display in our galleries and online. Let’s get rid of bare walls in Lawrence this spring because Art is Everywhere and Art is For Everyone.